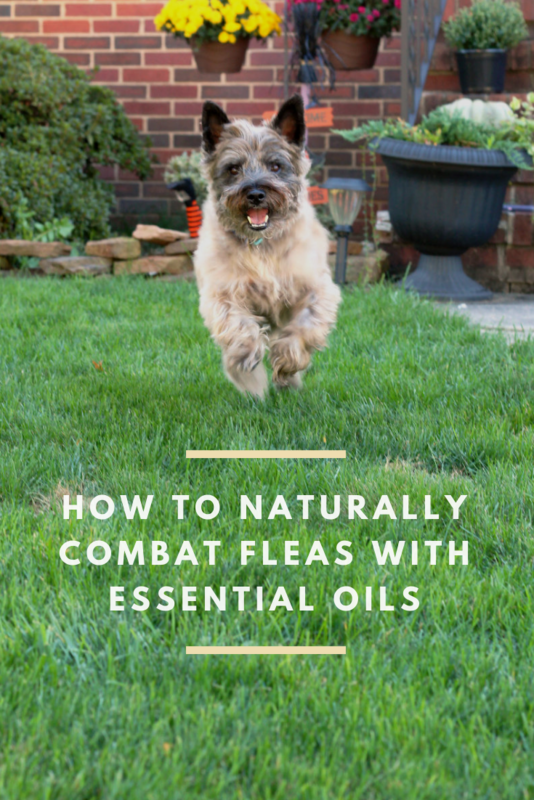 Naturally combat fleas with essential oils and other natural repellents that will keep your dog itch-free and happy! We recently had a minor flea problem with Hunter. Hunter loves hanging outside, so it’s no surprise that it was bound to happen. Especially with so many other animals (cats, squirrels, rabbits, foxes) running through our yard! A couple weekends ago, we were outside grilling and had Hunter sitting by us. Like everyone else in this house, Hunter has seasonal allergies. Sometimes he gets this skin irritation that leaves him with dry patches. So I was checking up on him and that’s when I found it – flea dirt. If you don’t know what flea dirt is, it’s actually flea feces. Pretty disgusting. As pet owners, we’ve basically researched everything we could possibly research, so I identified it right away. Upon further investigation, I found an adult flea. I gasped and then I lost it. My husband and I searched through his fur again, but the flea was gone and we never found it again. After reading up about fleas (quite the cringe-worthy topic to explore), it was recommended to check any bedding that Hunter sleeps on. Hunter sleeps in a crate, so I immediately pulled out his mat and – yup – I found more flea dirt. Based upon what I read, I started tackling our little flea problem by throwing Hunter’s mat, collar, and pretty much all of the blankets in the house in the wash with hot water. Hunter also got a good, thorough scrub in the tub. Since we only found the one flea and the flea dirt was gone after washing both Hunter and everything else in the house, I started looking up natural ways to prevent fleas from coming back. There was a lot of information about essential oils. So we decided to take a natural approach to our little problem. 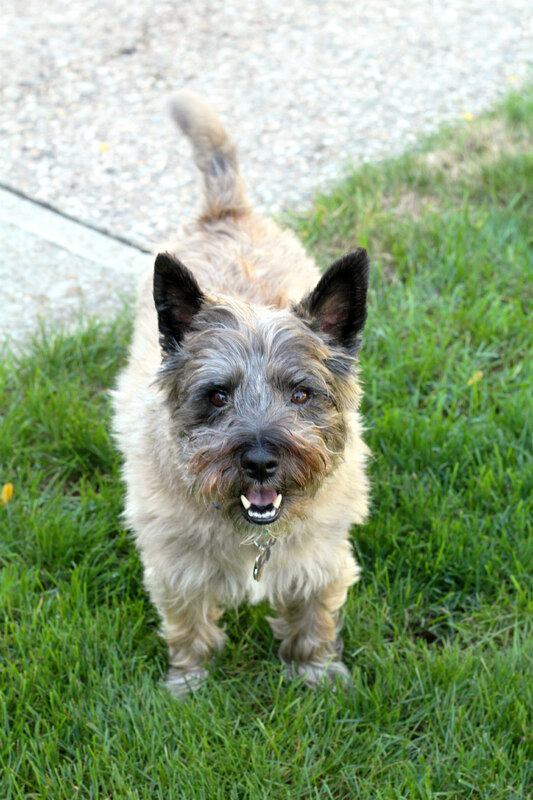 Take a natural approach to combating fleas with these essential oils! Just like essential oil use for humans, it’s important to dilute your oils before applying them to the skin. Always do your research, especially since certain essential oils can be toxic to your pets. Tea tree oil is considered to be toxic when used at full strength on cats and dogs. It’s a powerful oil used for antibacterial and anti-fungal purposes. When diluted correctly, it can also be used to treat fleas. While I don’t suggest using it in a homemade spray, I would suggest diluting it and adding a little to the outside of your pet’s collar. You could even add a drop to your pet’s shampoo. Always watch for signs of irritation and discontinue use immediately if irritation should occur. Peppermint oil is a natural pest repellent that smells great! 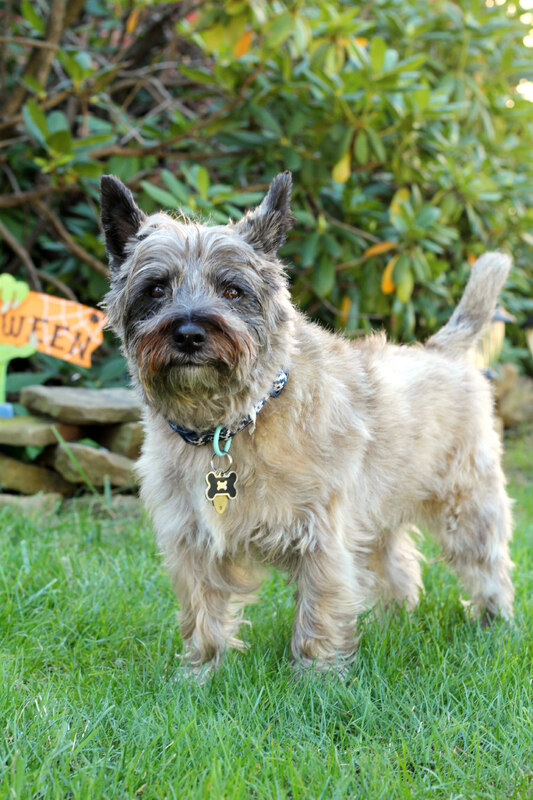 While it won’t kill any fleas your dog or cat may have, it’ll prevent them from coming back. You can make a spray with apple cider vinegar and water to spray on your pet. This also works with lavender oil, too. I also wanted to fight the fleas internally. Rosemary is supposedly very good for healing the skin. So I got Hunter grain-free treats with rosemary extract in them. This oil can be toxic to cats, so I would recommend using it only for dogs. Eucalyptus will always be one of my go-to oils. It’s one of my favorite smells that pests hate. It’s also very soothing and can be used directly on the outside of your pet’s collar. Lavender is another oil that bugs hate, but smells great to us! Add a few drops to your pet’s shampoo to help calm your itchy dog! 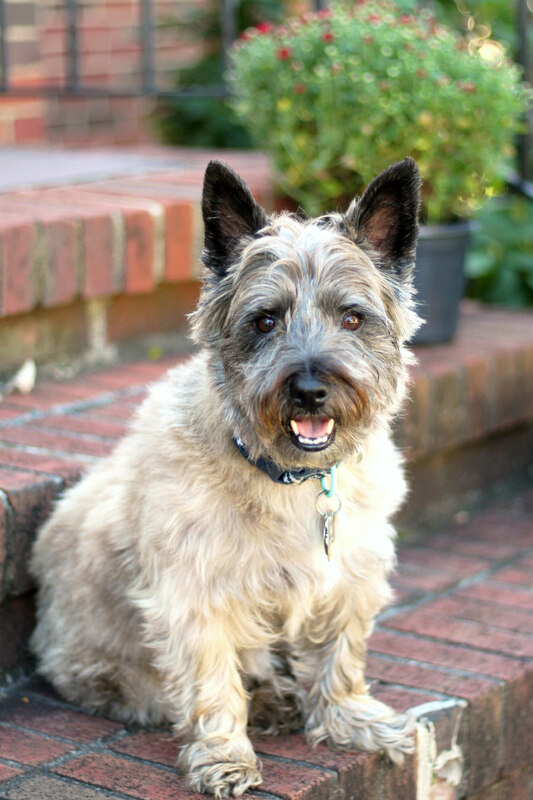 We used Vet’s Best Flea + Tick Spray on Hunter and his crate bed and blankets. I sprayed it on Hunter and massaged it into his skin after he was bathed. It made him smell amazing! This spray is formulated to kill fleas, flea eggs, and repel pests. I highly recommend it! I used a combination of these oils in my diffuser, on Hunter, and on Hunter’s bed and blankets. After using some of these natural flea repellents, we noticed that Hunter wasn’t scratching as much as he was. We never saw any other signs of flea dirt and we seem to have nipped this problem in the bud! If your pet has a flea problem, it’s always good to check with your vet first. Please don’t rely solely on what worked for us. Every animal and every flea situation is different. How do you naturally combat fleas?